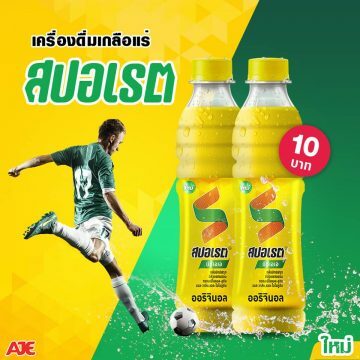 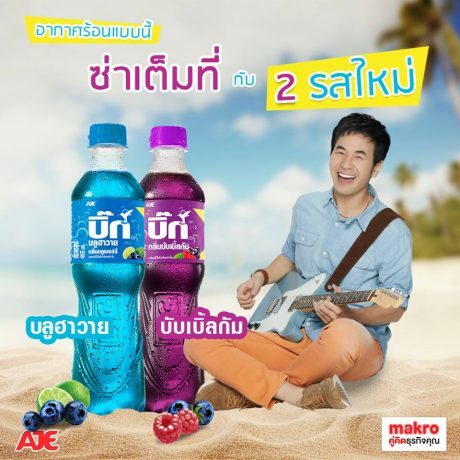 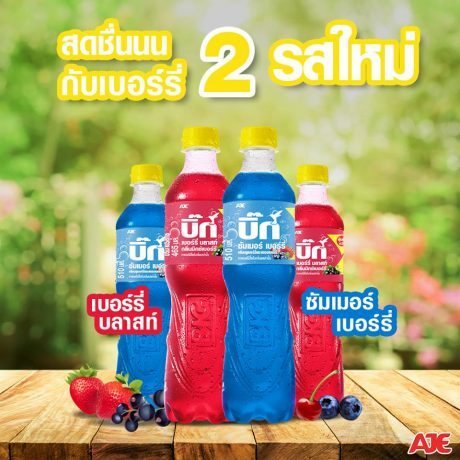 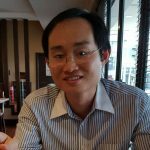 AJE Thai, the maker of Big Cola, has been quite active in innovation. 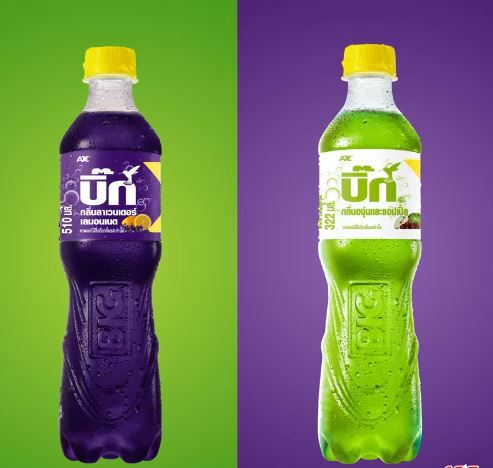 Among the recent launches are Bio, new flavours and Sporade sports drink. 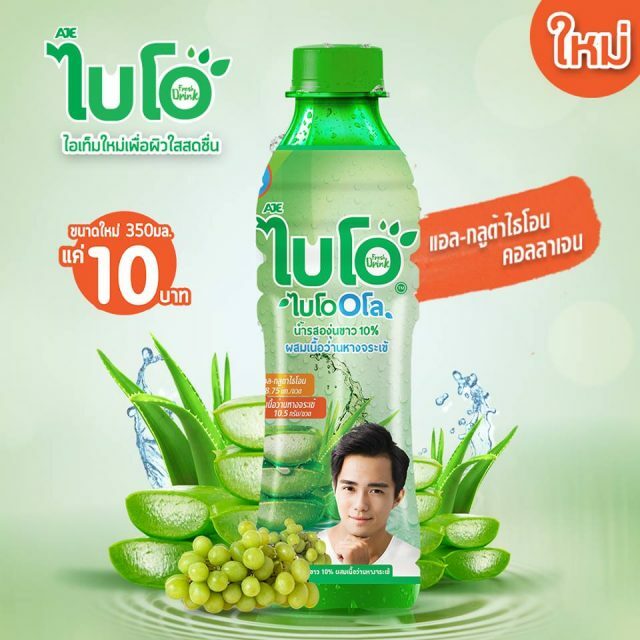 AJE Bio is a white grape juice with aloe vera pieces. This 350ml, THB 10 beauty drink also contains L-glutathione for whitening. 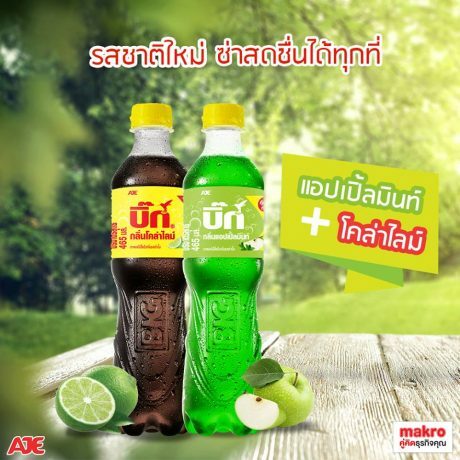 The new carbonated soft drink flavours for summer are Cola Lime and Apple Mint.